These sessions are run weekly and are an opportunity to work in a studio with great natural light and heritage surrounds. We provide easels and boards, and low-cost paper is available (Lithograph, Cartridge and Bulky News). Tea, coffee and biscuits by gold coin donation. 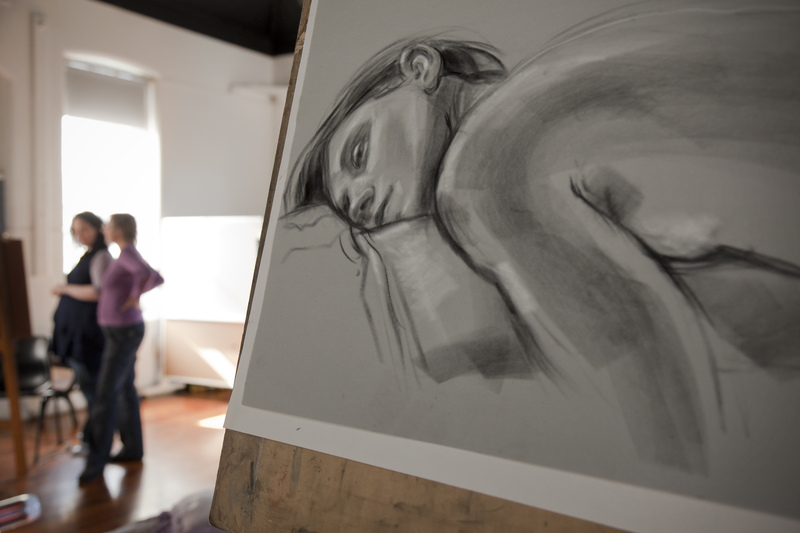 There will be no Life Drawing Monday 8, 15 or 22 April. $20 adult, $18 concession per session or $85 for a five-class pass. 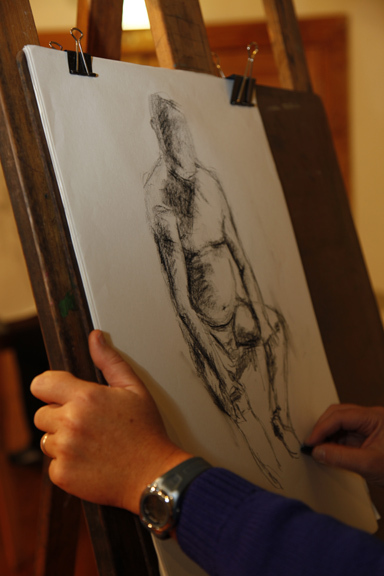 We suggest artists arrive 15 minutes before the scheduled start time to set up their equipment (including easels).